Customer Service Professionals — Babcock Laboratories, Inc. Your Project Manager serves as your personal liaison, ensuring all of your project needs are met. Our Client Services and Business Development teams find innovative solutions to meet your unique testing needs. Our Project Management professionals provide you with comprehensive project support and unmatched customer service. Ms. Sangari has been with Babcock Laboratories since 2011 and oversees the departments of Project Management, Sample Receiving, Administrative Assistant, and Shipping/Receiving. Overall Ms. Sangari has over 20 years of experience in the scientific industry with 11 years of emphasis in the environmental sector. Her main responsibility is to make sure that client needs are satisfied by developing and implementing process improvements. Ms. Sangari graduated from the University of Nevada, Las Vegas with her bachelor’s degree in Cell and Molecular Biology. Ms. Waddell has been a member of the Babcock team for 29 years. During her career with us, Ms. Waddell has worked as a laboratory analyst and performed analyses in inorganic chemistry, ion chromatography, microbiology, and metals. In addition, she has extensive experience in customer service, including time spent in sample receiving and project management. Ms. Waddell also helped develop and institute the laboratory's sample control practices. The majority of client projects she oversees fall under wastewater, stormwater, drinking water, and hazardous waste characteristics. Ms. Porter joined Babcock Laboratories in 2015 with 18 years of environmental laboratory experience. She oversees a variety of project types, including stormwater, drinking water, and wastewater. Ms. Porter has experience in producing several report formats and many EDD types, including ADEPT, WaterTrax, GeoTracker, and other customized formats. Ms. Deener has been with Babcock Labs since 2010 when she joined the Sample Receiving Department. Since that time, she has expanded her regulatory and testing requirement knowledge for drinking water, wastewater, stormwater, and hazardous waste characteristics by serving as a dedicated member of the Project Management team. In addition to her experience assisting a wide variety of clients and project types, Ms. Deener has experience with the EPA's Unregulated Contaminant Monitoring Rule (UCMR) program sampling requirements. Ms. McGlown is the most recent member of the Babcock Labs Project Management team. 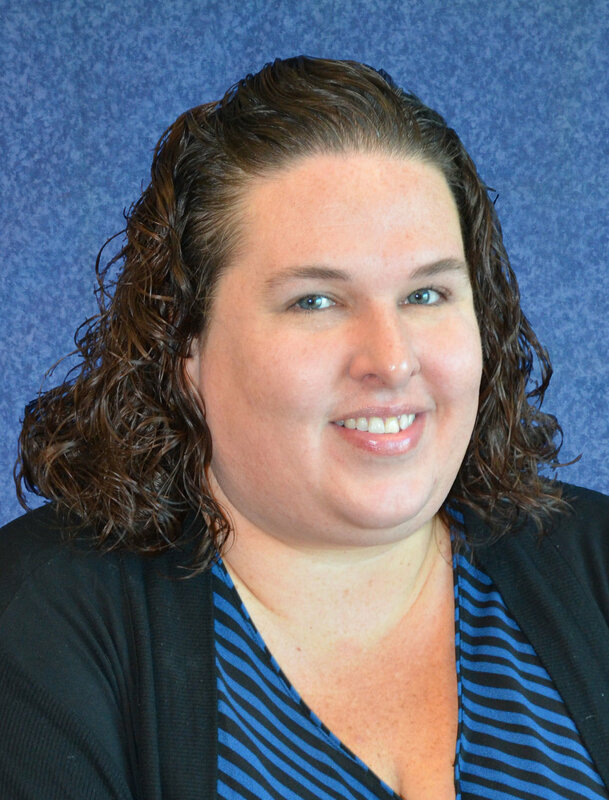 She joins our company with over 10 years of experience in project management, specializing in State regulations, testing, analysis, and reporting of client data. Additionally, Ms. McGlown has over 15 years of customer service experience. As a Project Manager, she oversees a variety of project types, including drinking water, wastewater, and stormwater. Ms. Iijima has over 25 years of experience in the environmental laboratory business. Her primary responsibility is to facilitate the transfer of client project information between Business Development and Project Management, promoting proper communication regarding all aspects of client projects. Her vast knowledge and attention to detail make her a valuable and trusted resource.